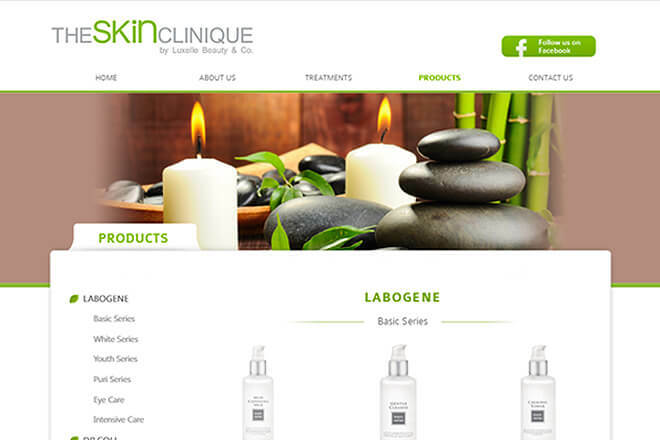 The Skin Clinique by Luxelle Beauty & Co., offers result proven skin care solution for men and women of various skin problems. 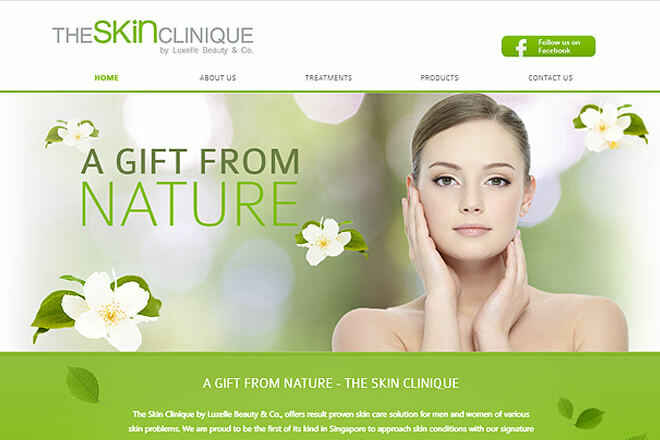 We are proud to be the first of its kind in Singapore to approach skin conditions with our signature technique and technology. Along with our professional therapists who bring a wealth of beauty experience gained over the years.